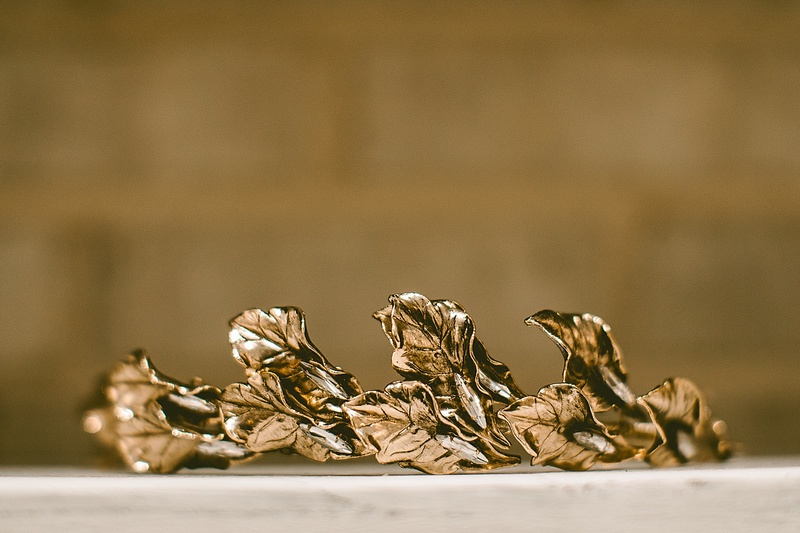 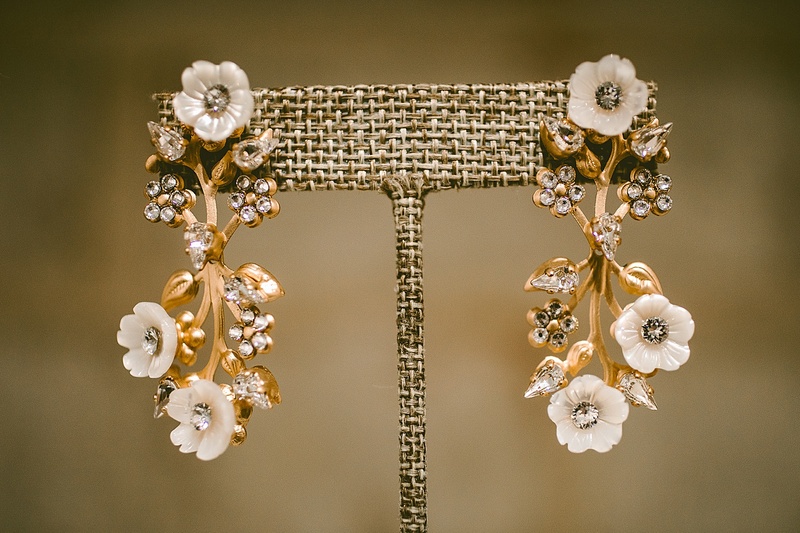 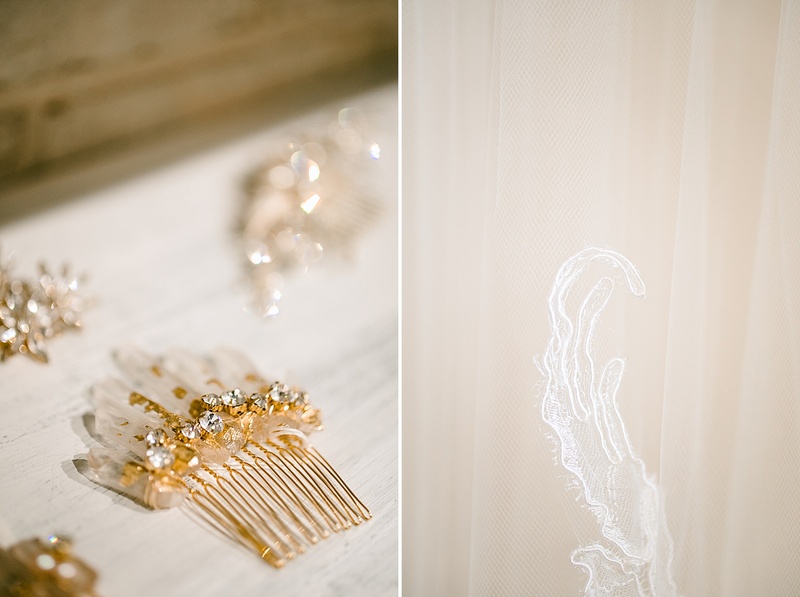 Such an absolute pleasure, as usual, working for the brilliant Susan Langford, owner of Gilded Bridal. 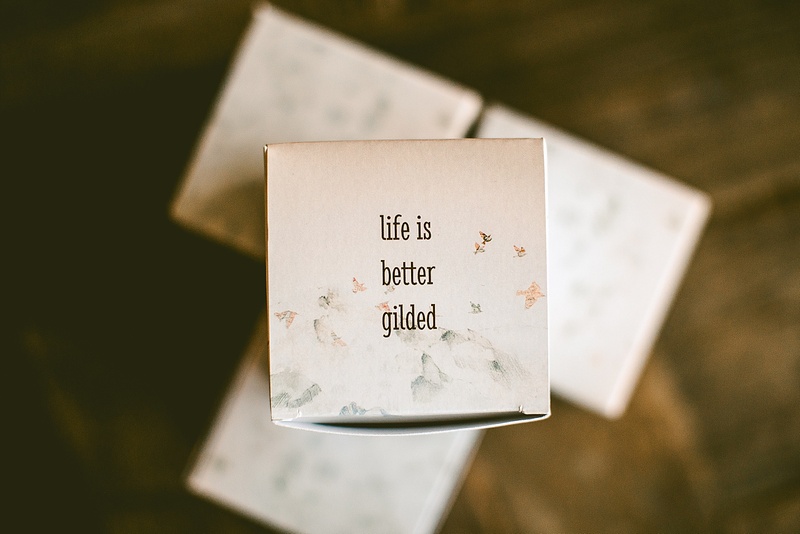 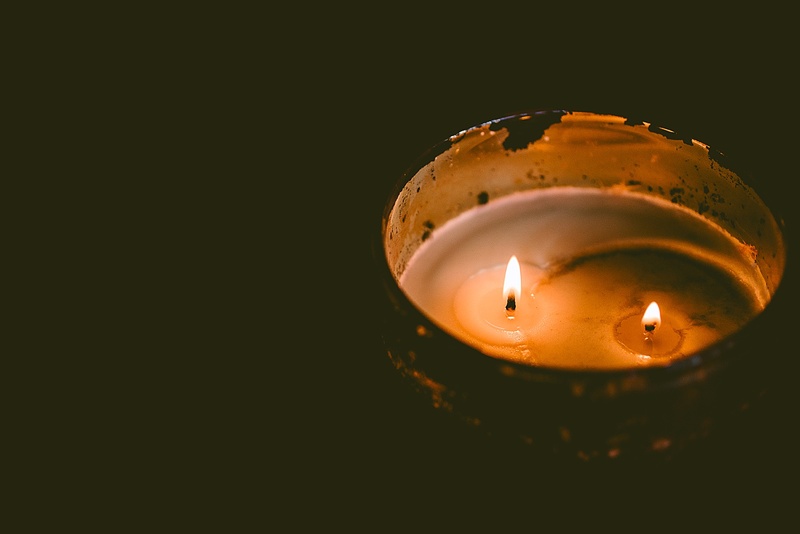 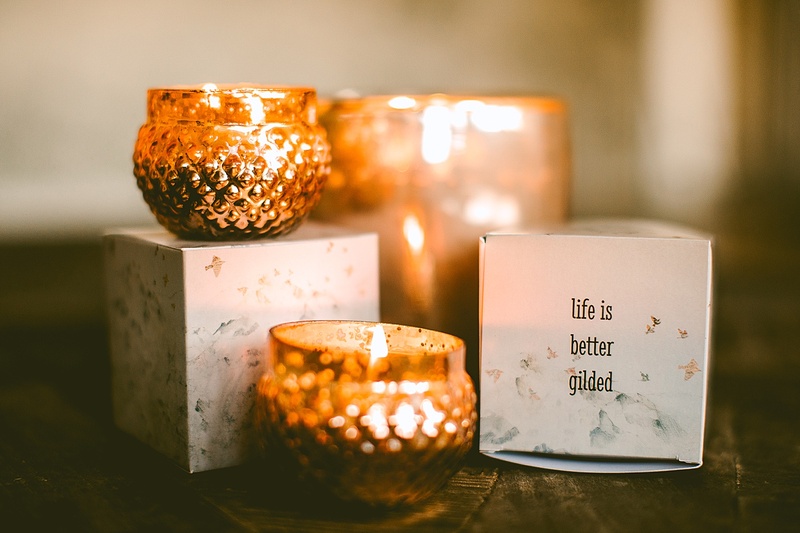 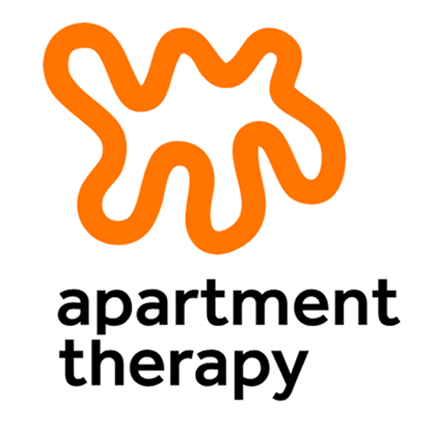 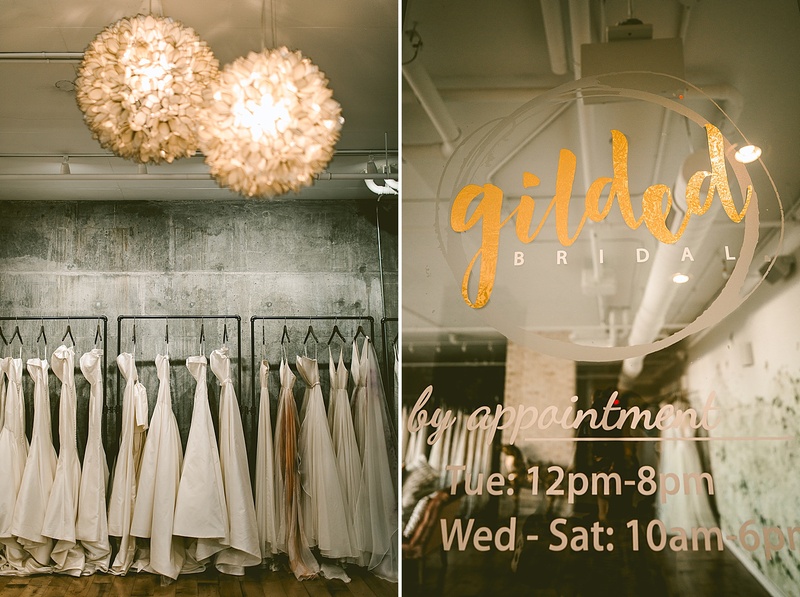 This is Gilded Bridal’s introduction into the CSP 4 timers club and I couldn’t be happier. 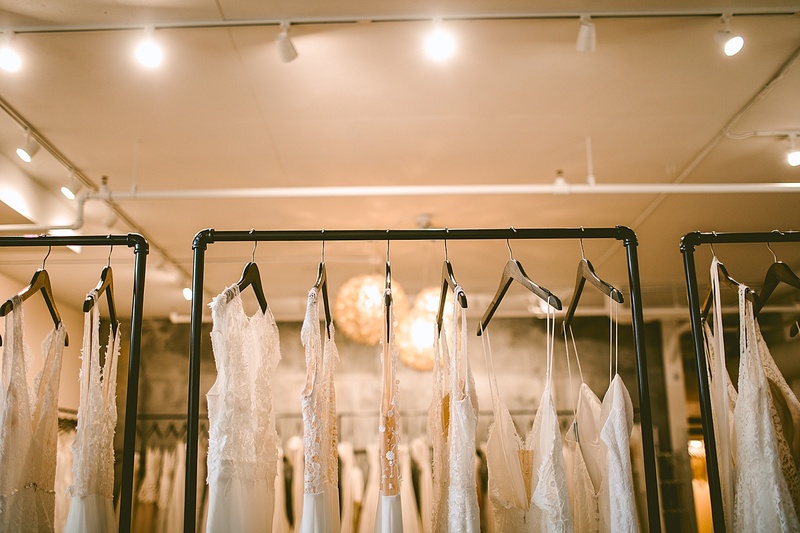 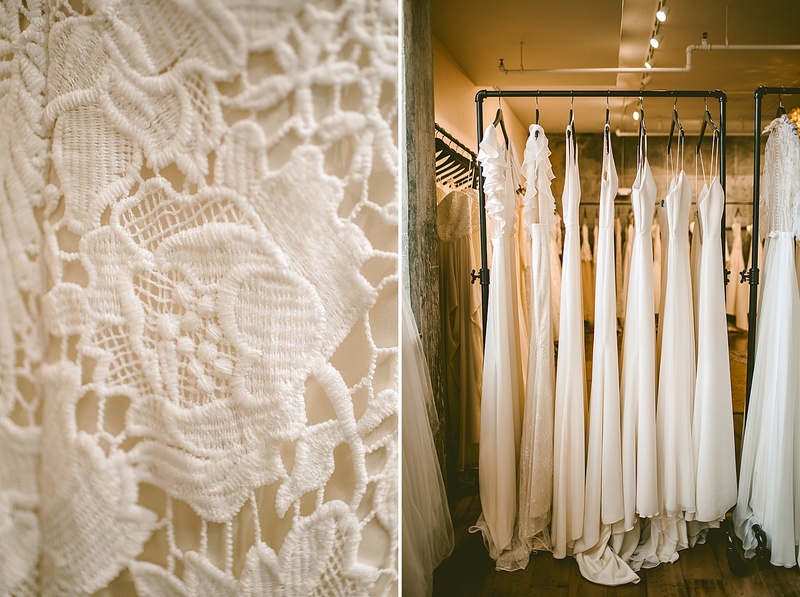 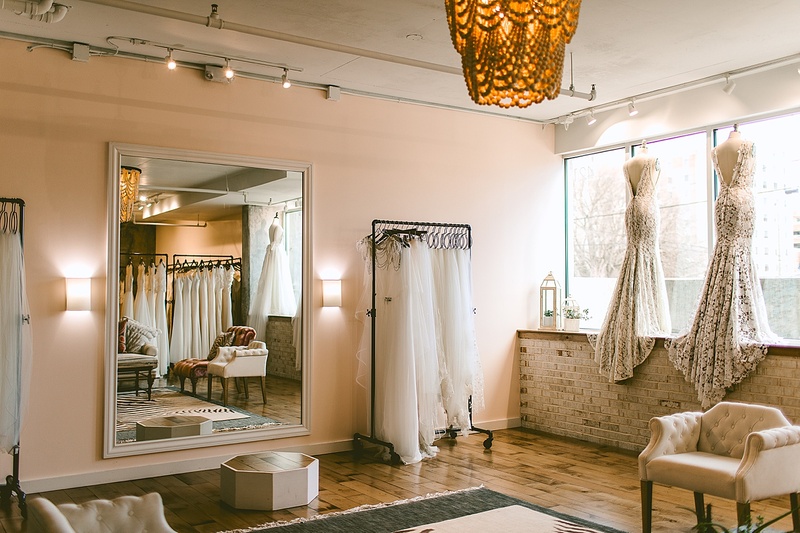 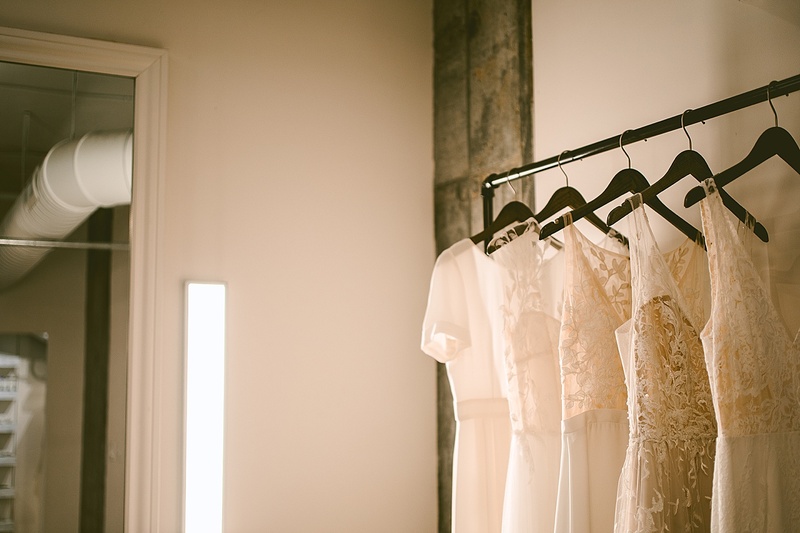 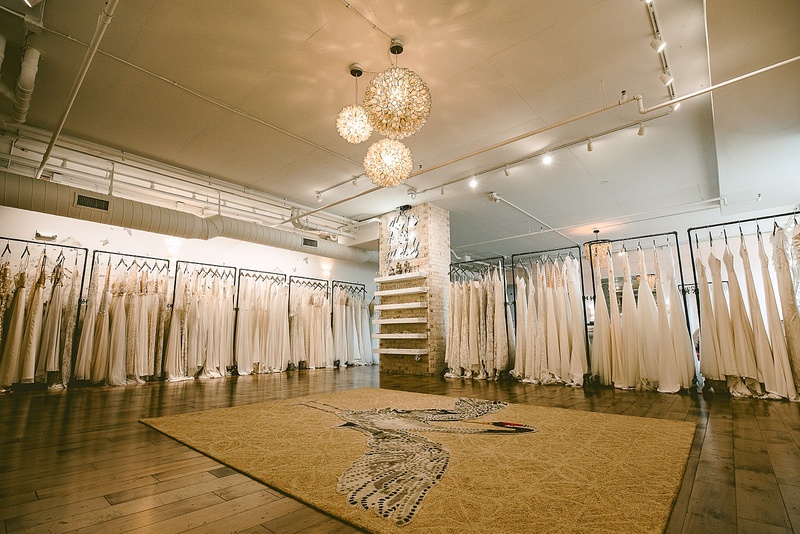 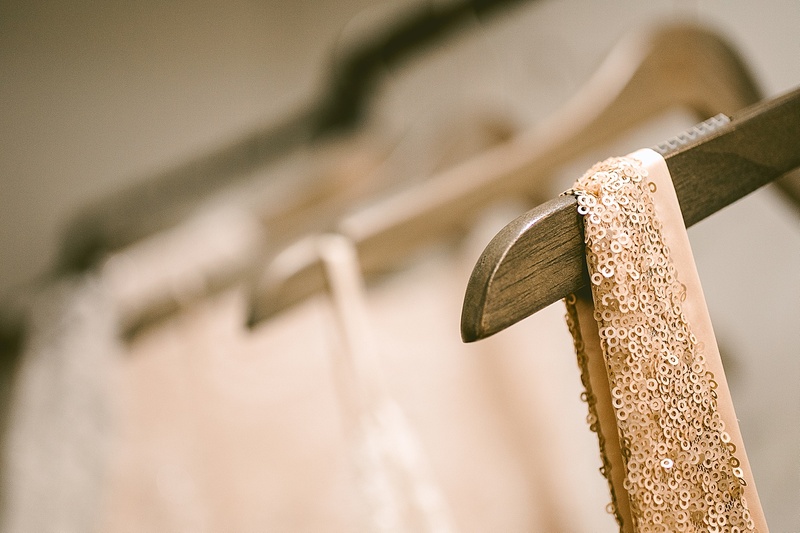 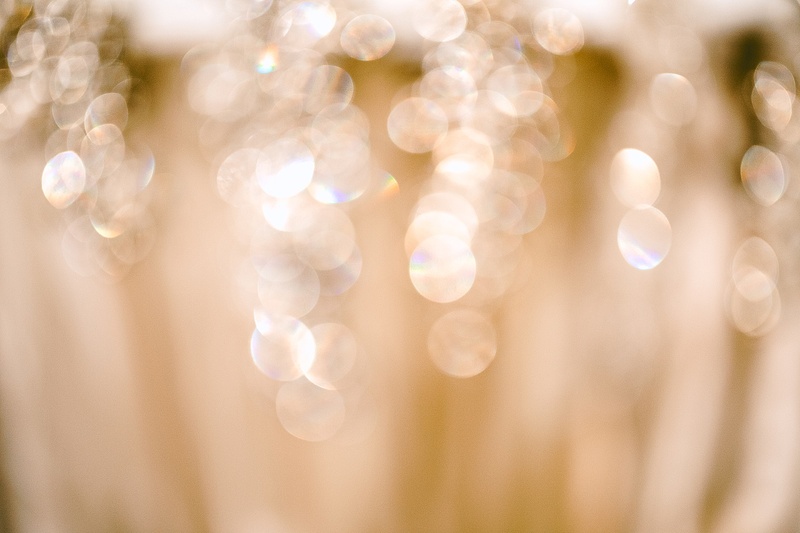 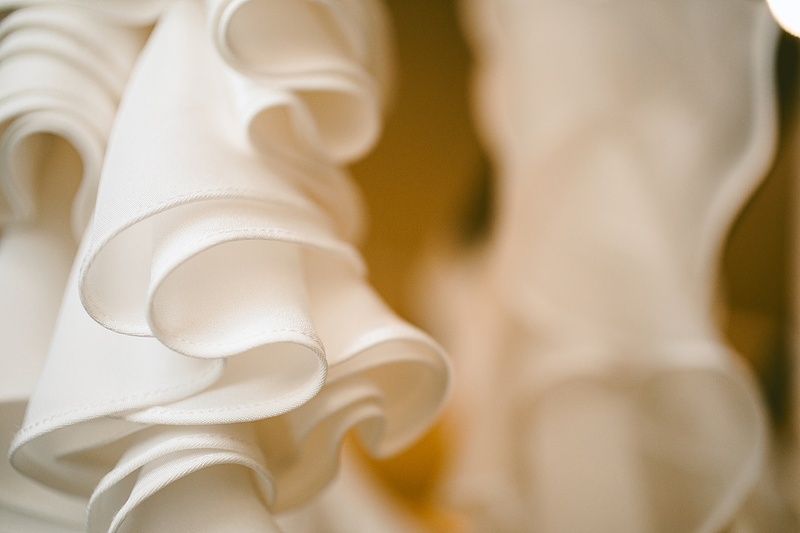 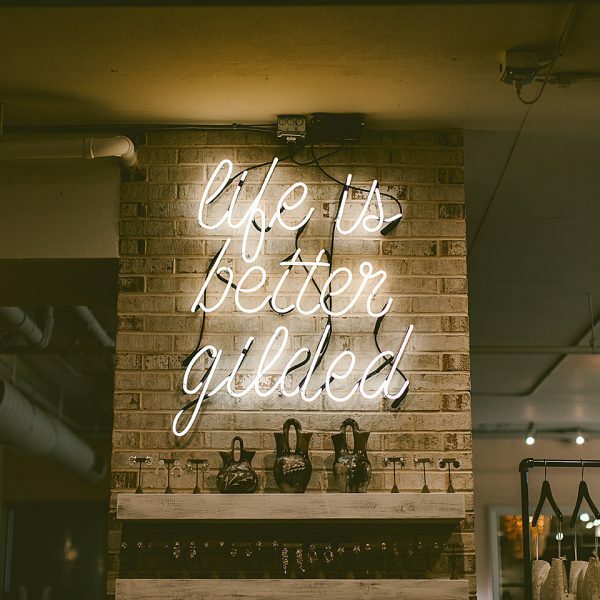 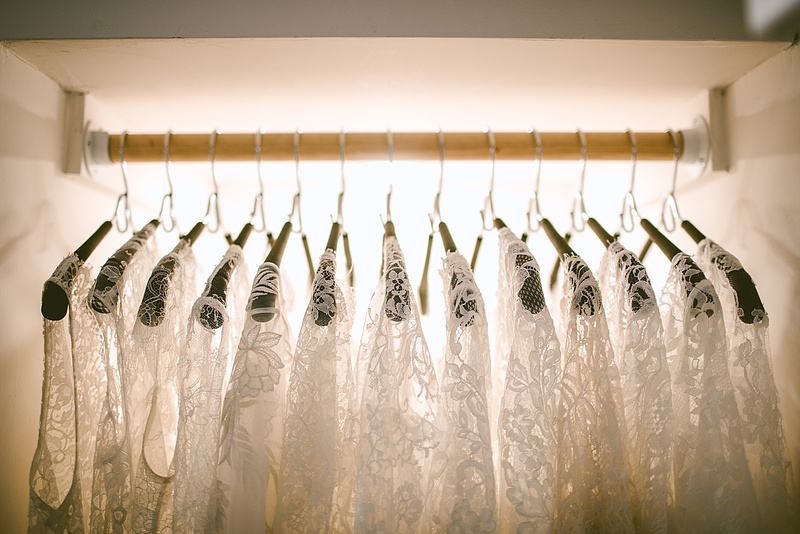 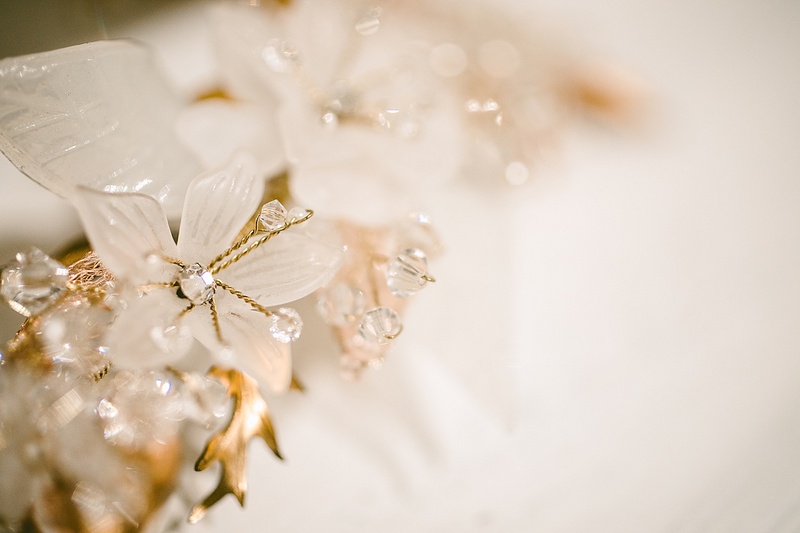 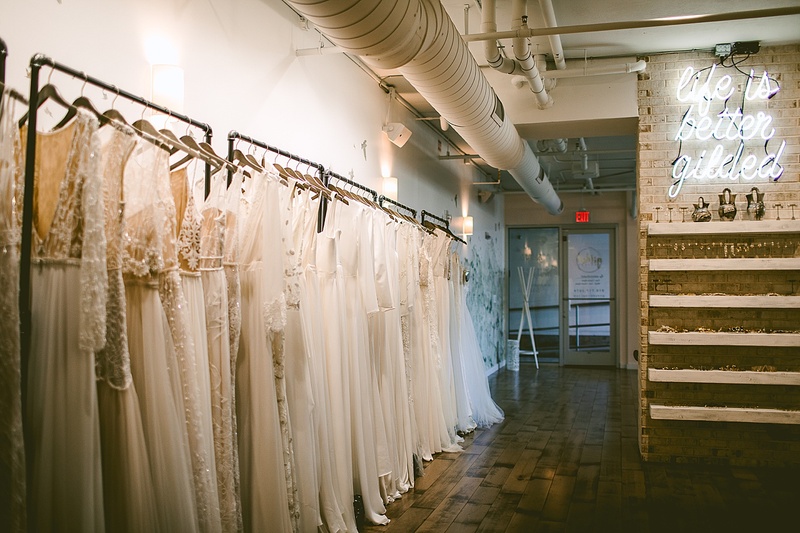 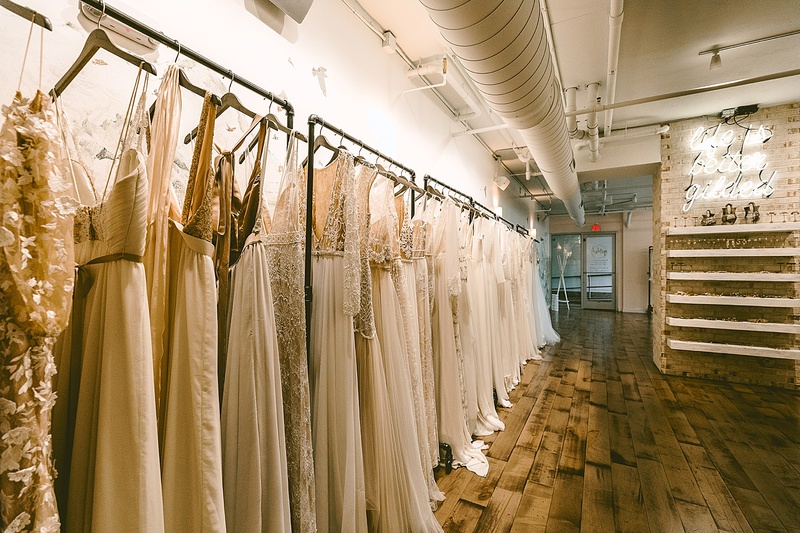 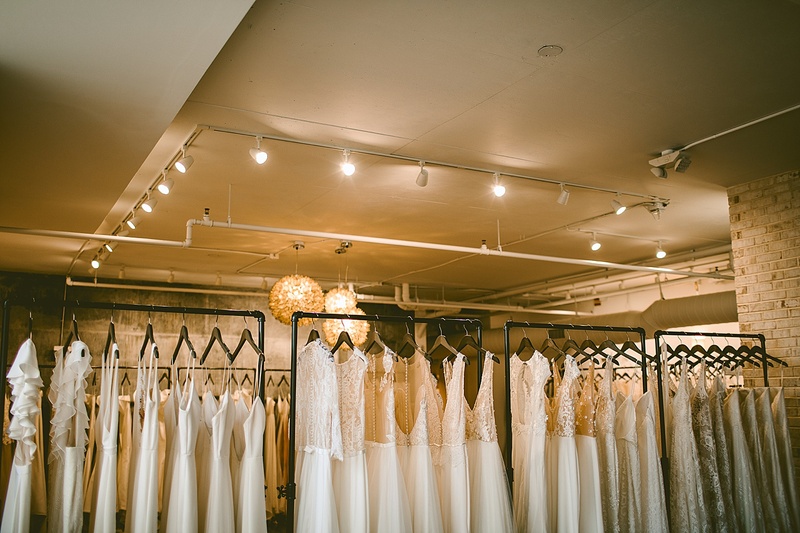 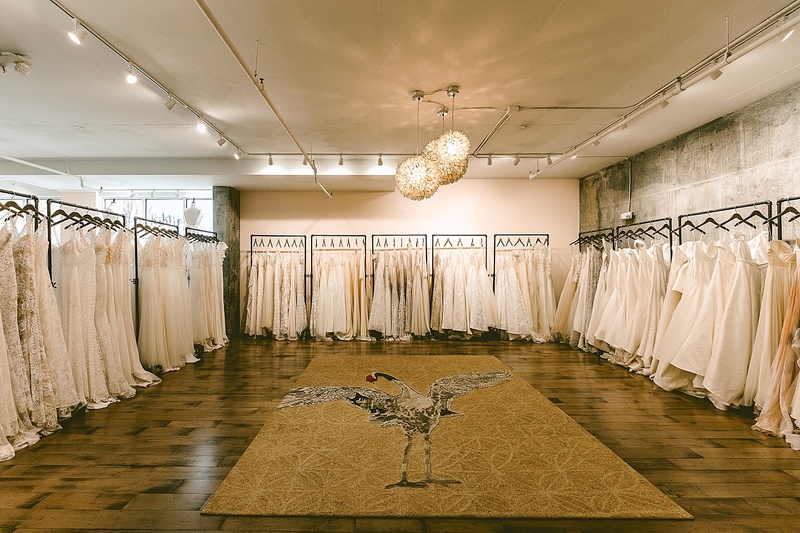 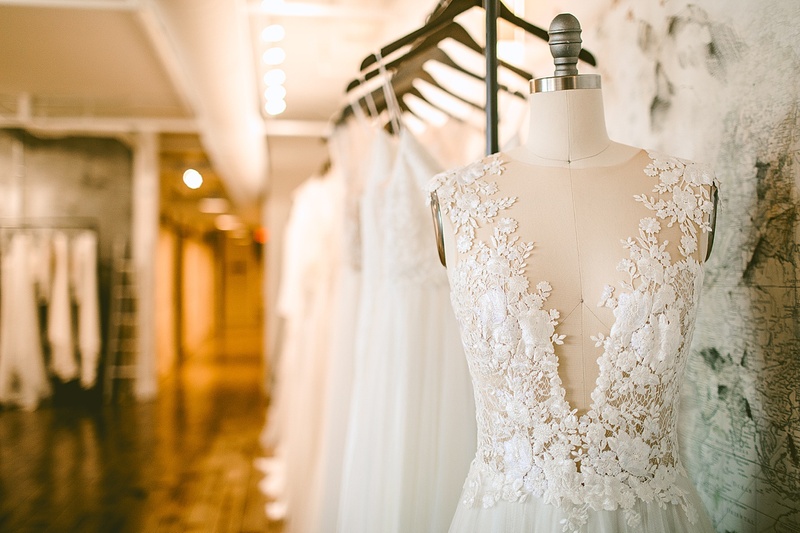 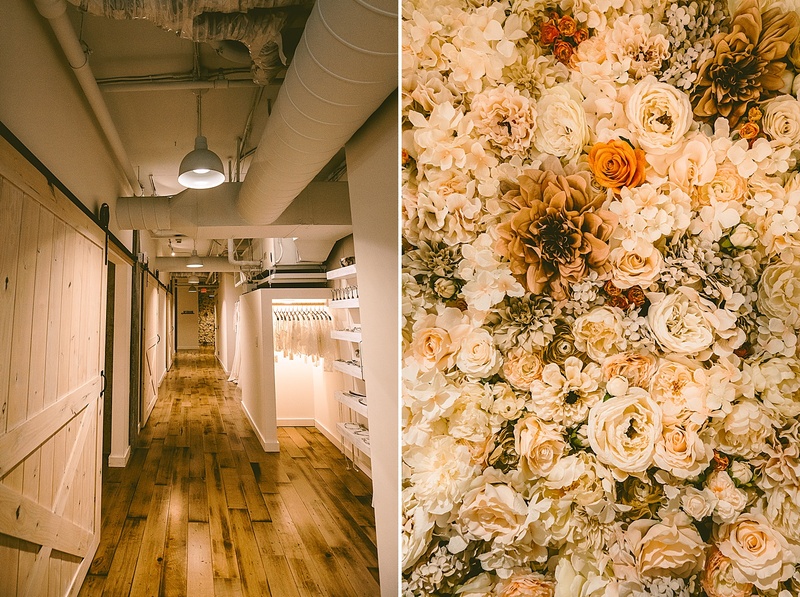 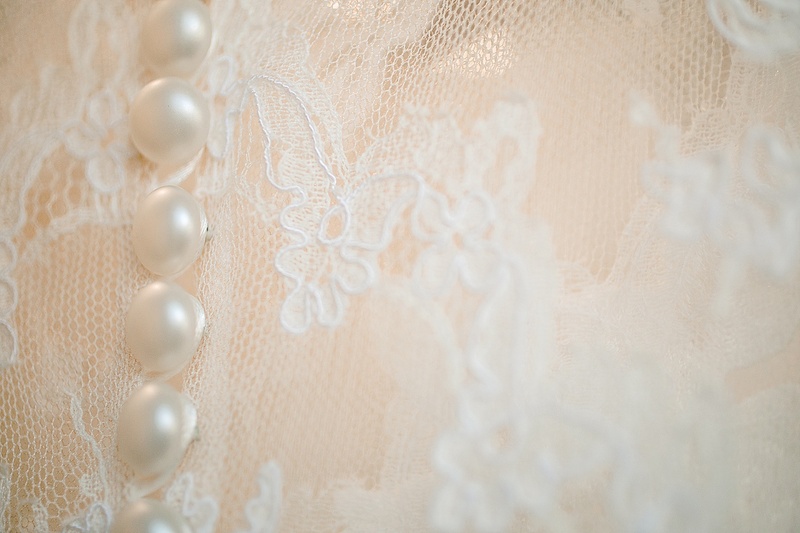 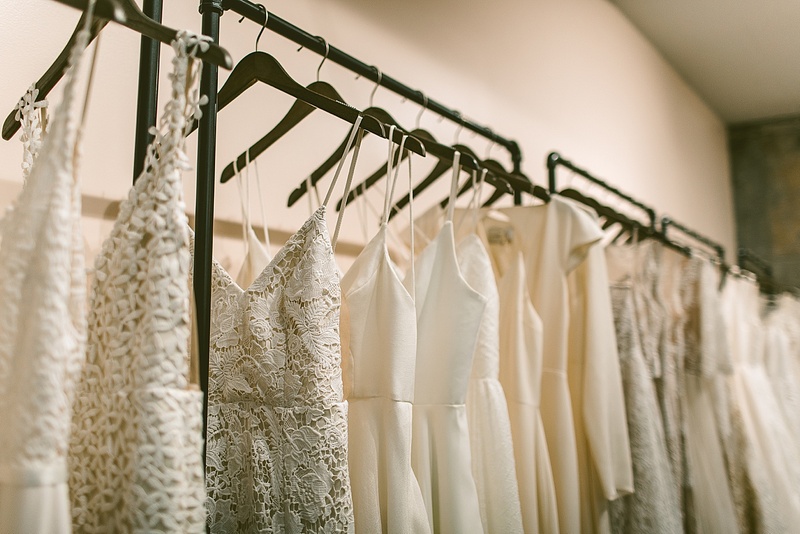 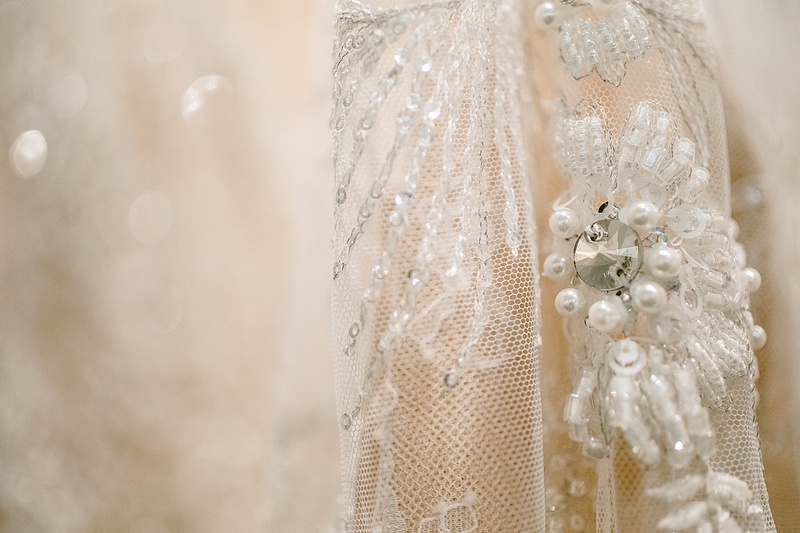 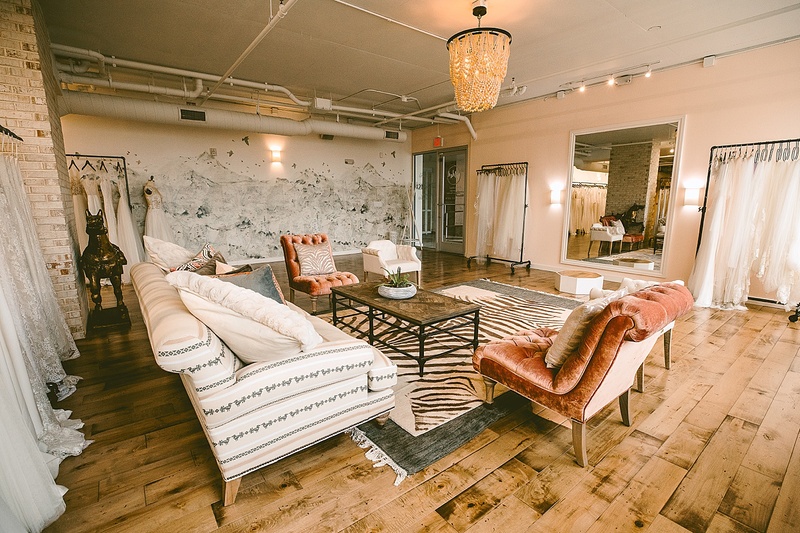 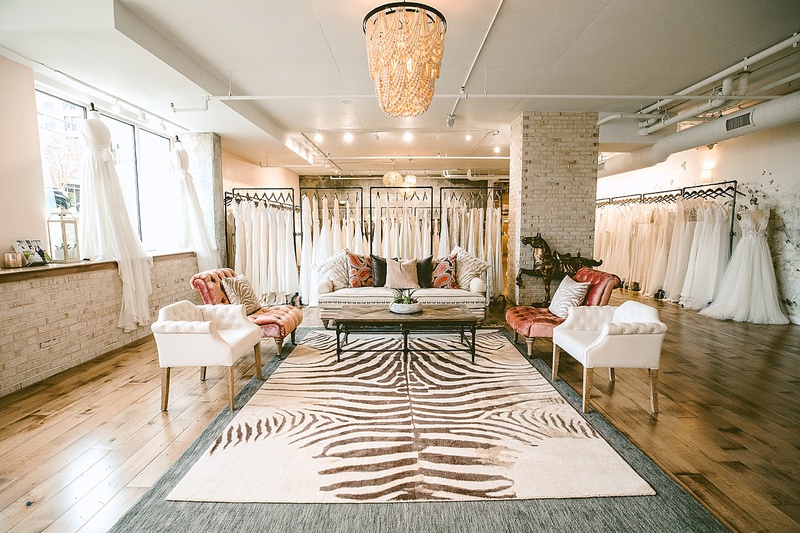 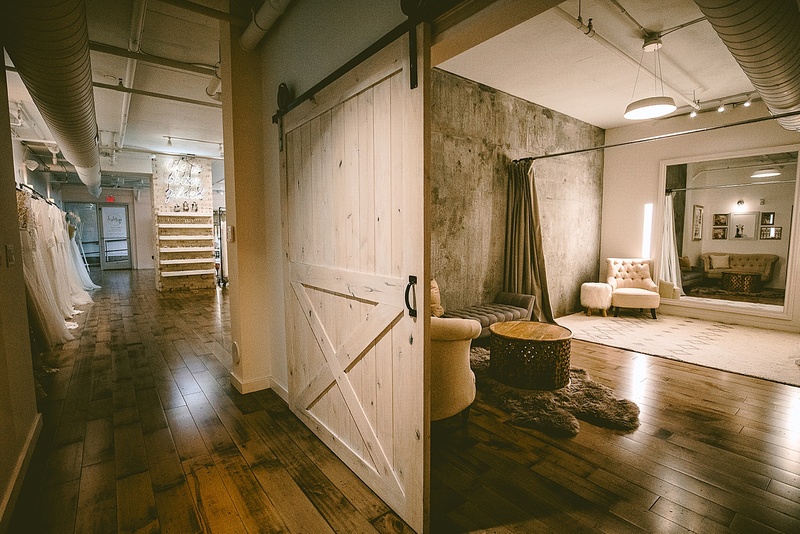 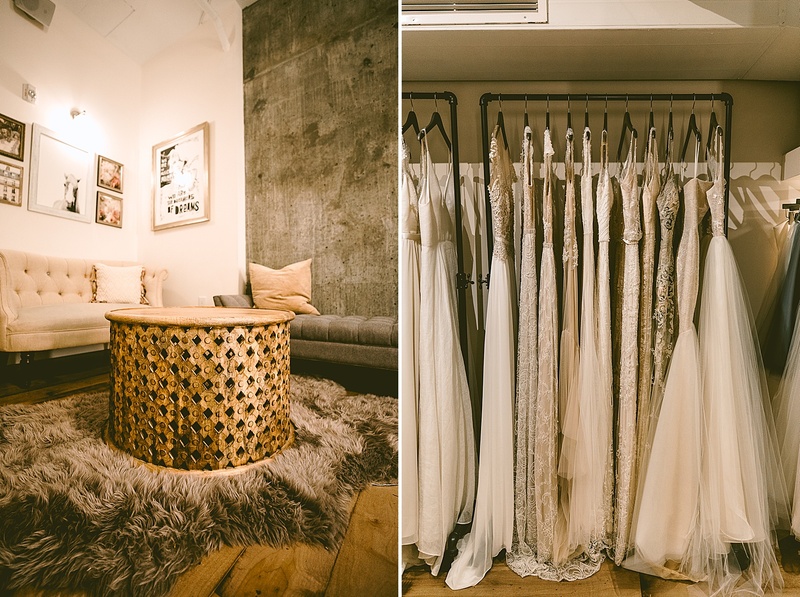 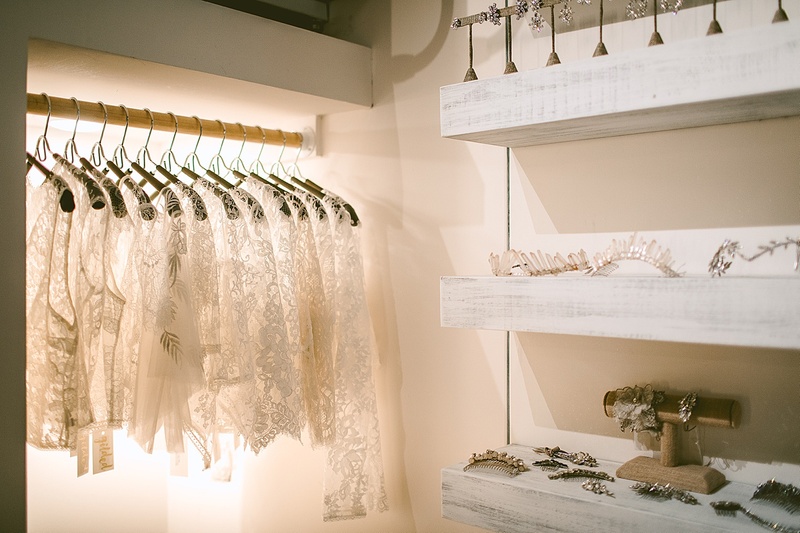 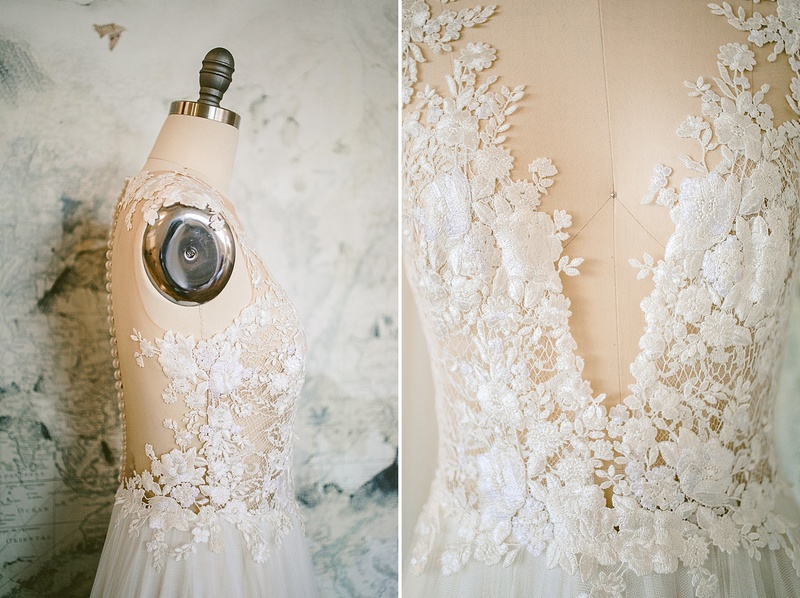 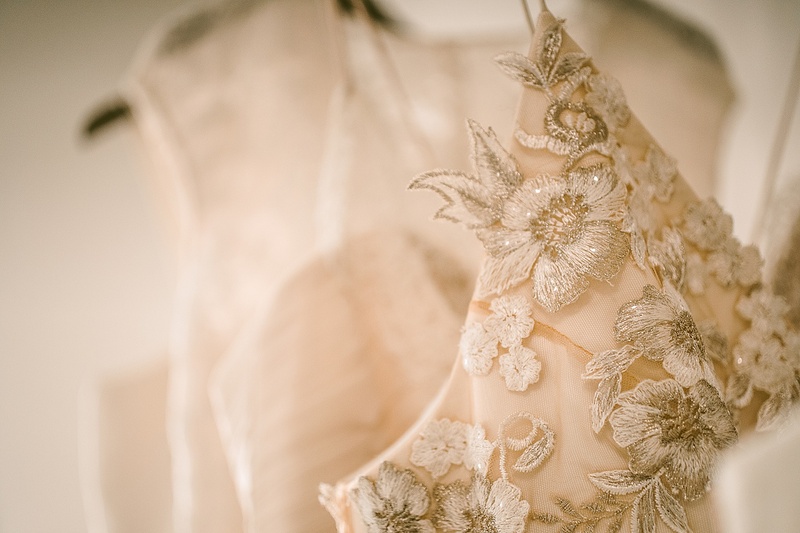 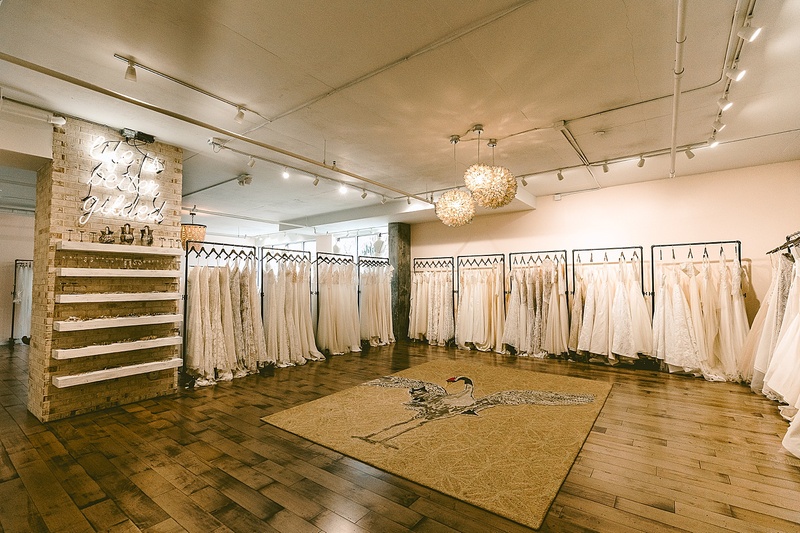 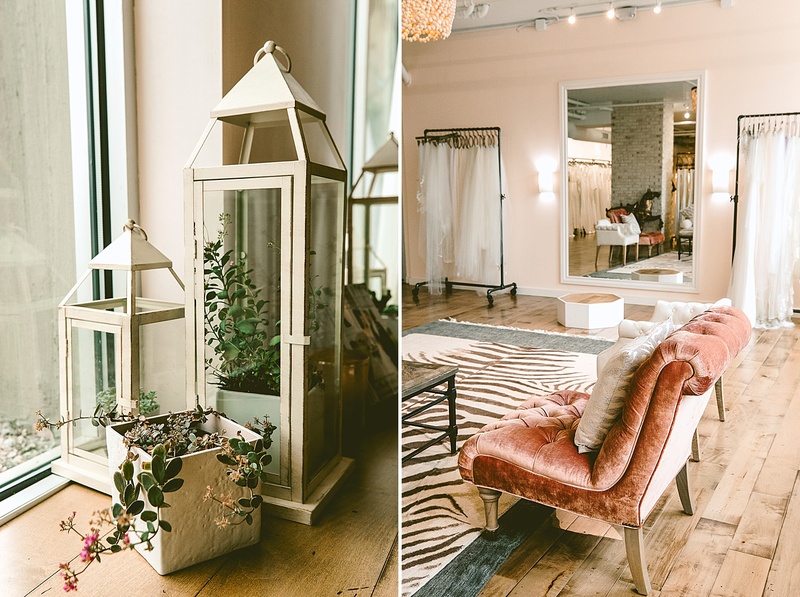 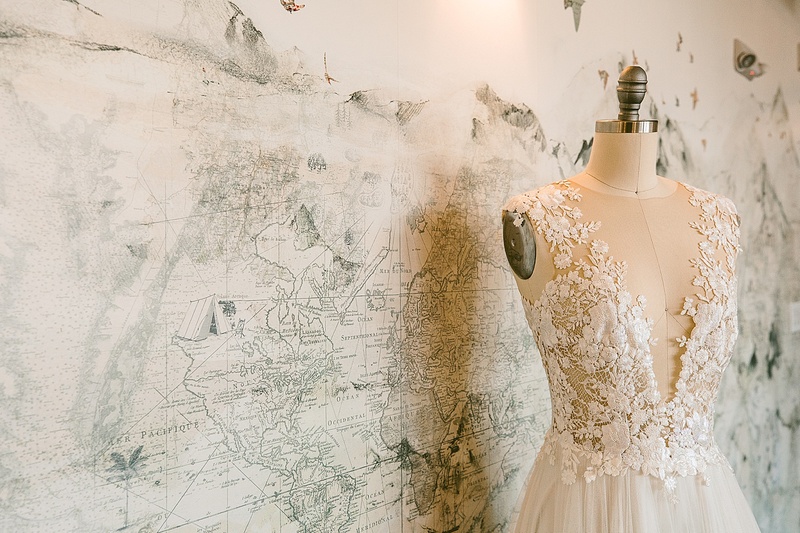 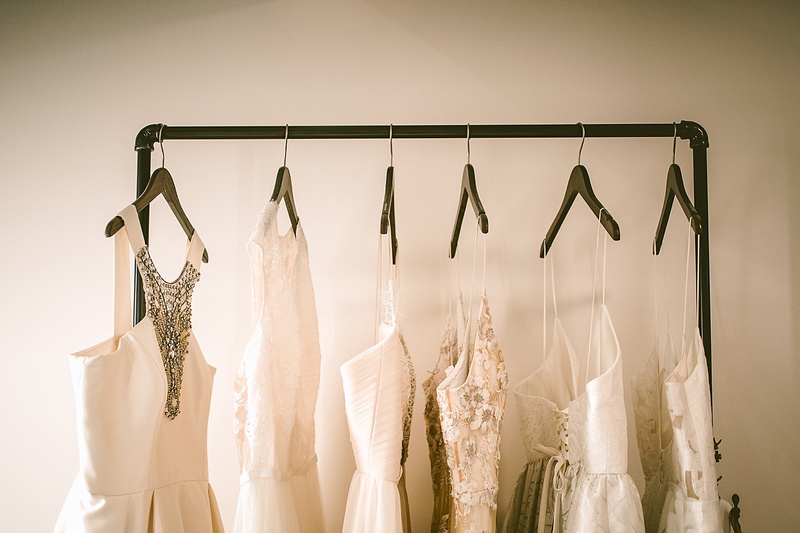 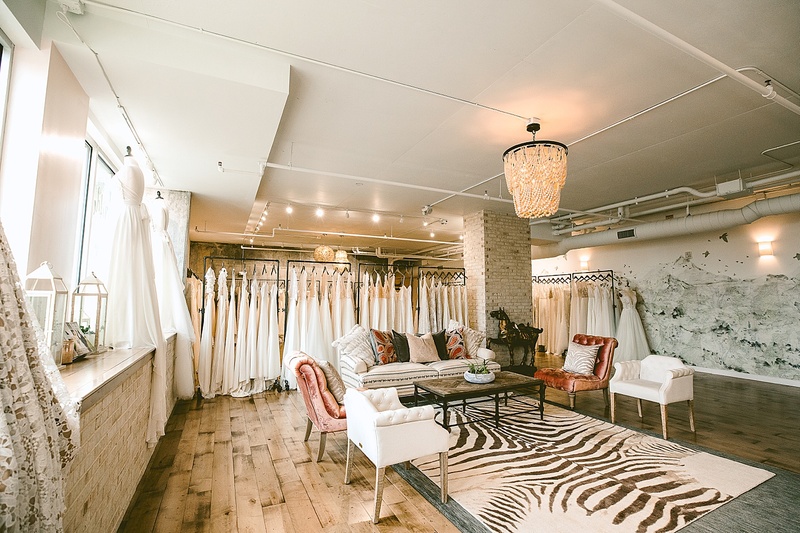 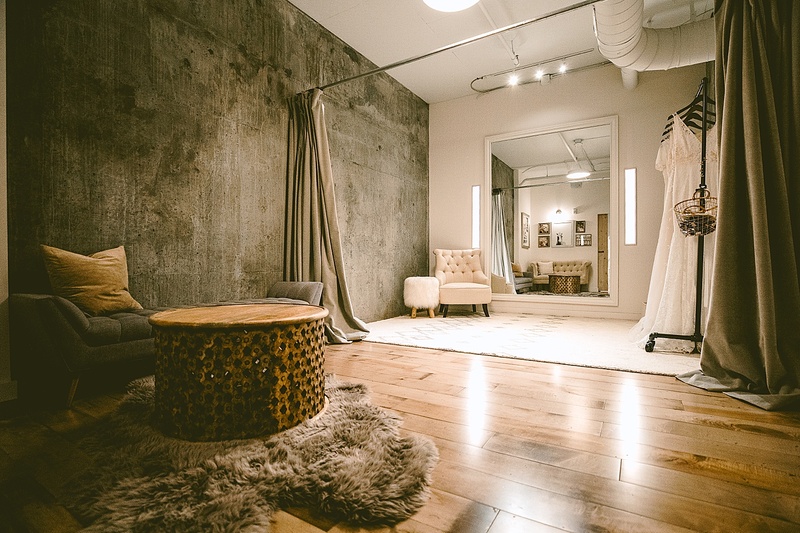 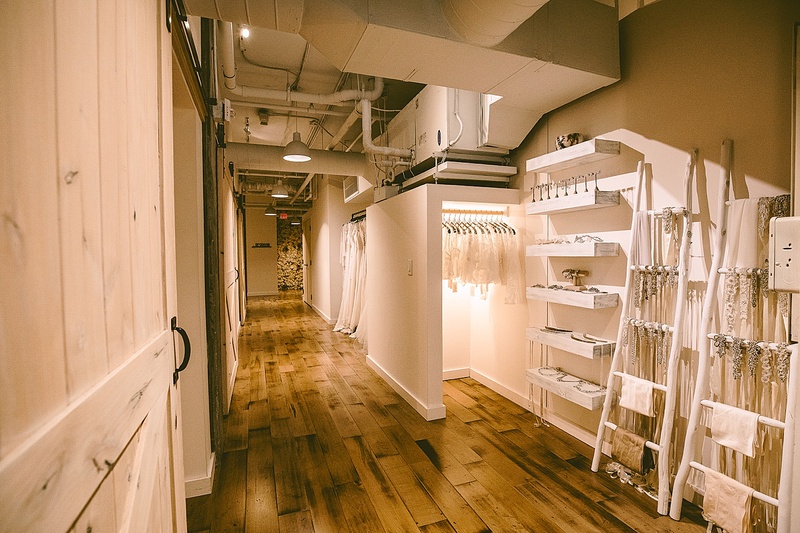 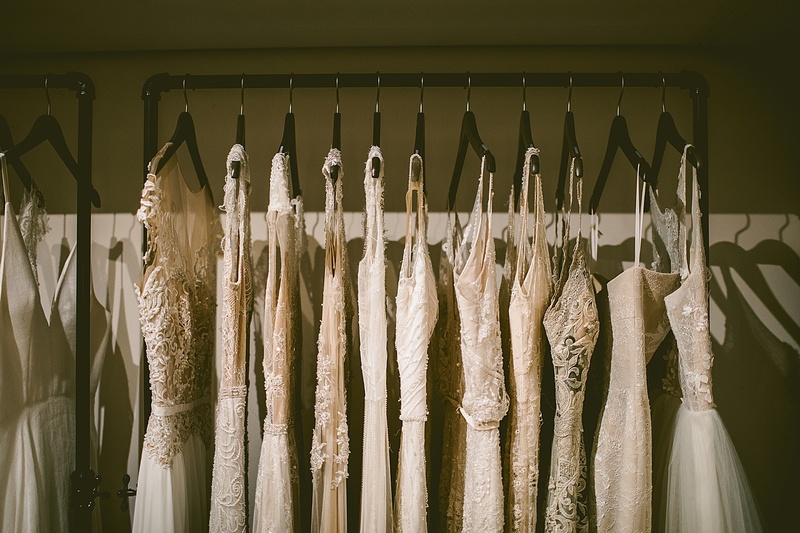 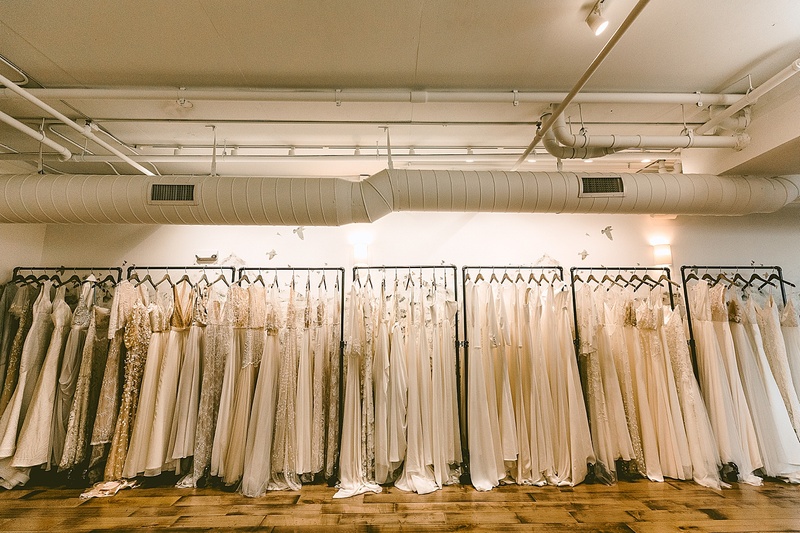 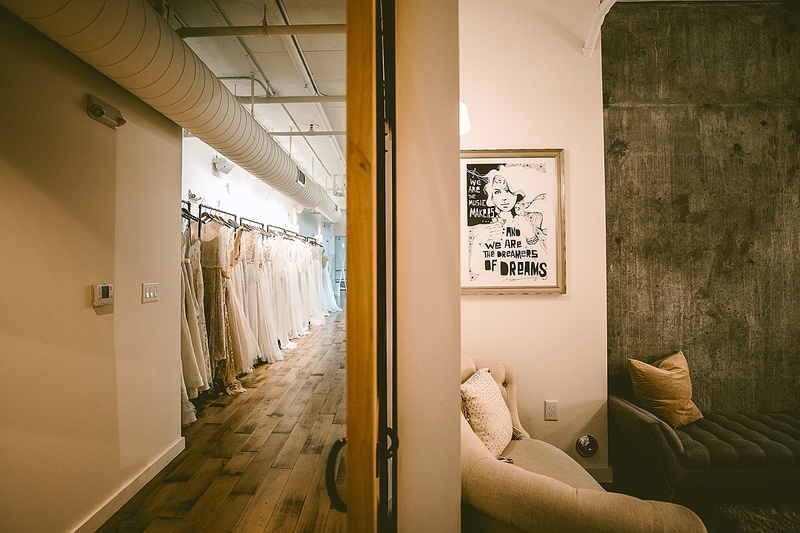 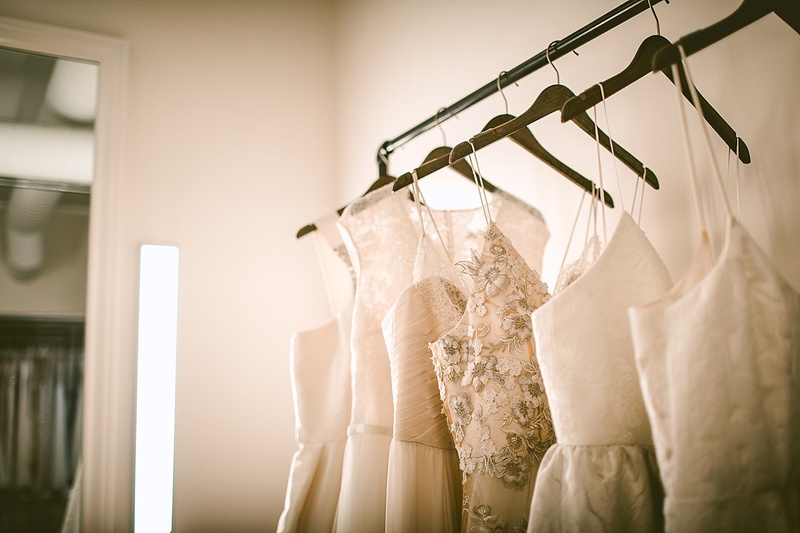 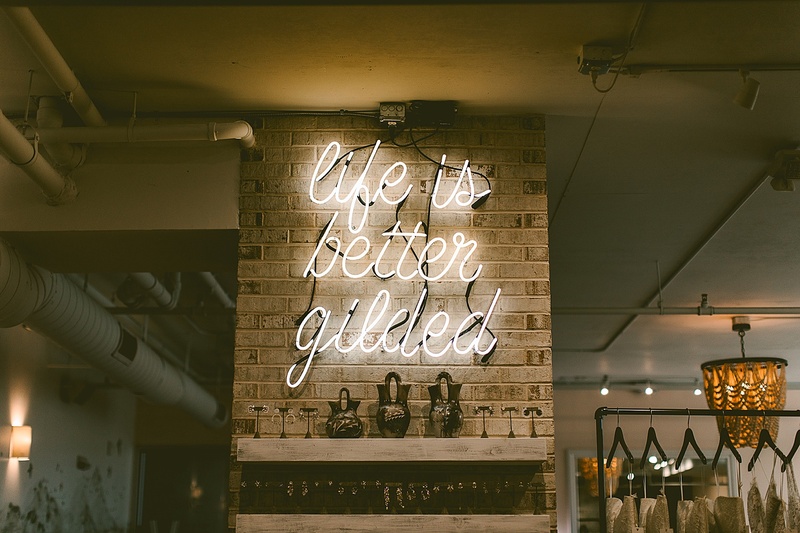 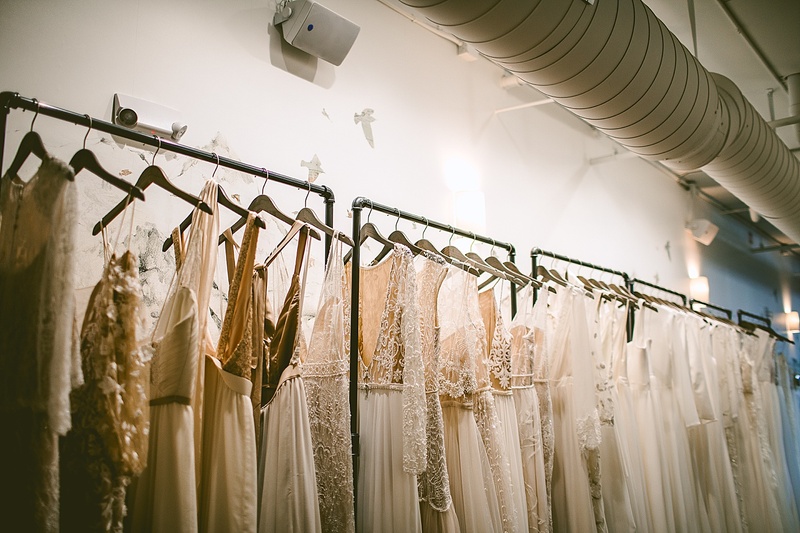 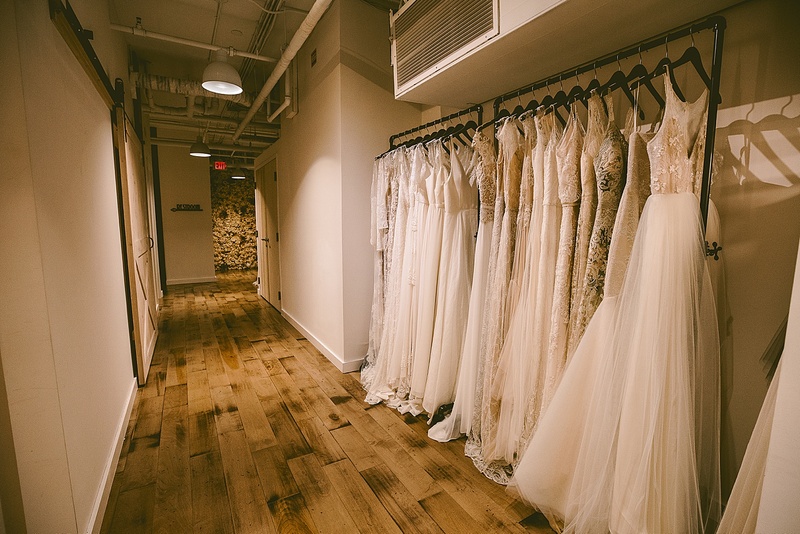 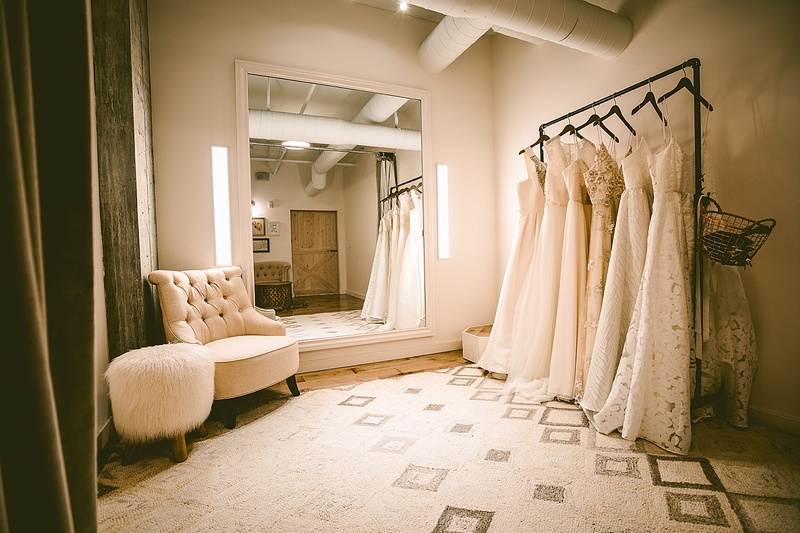 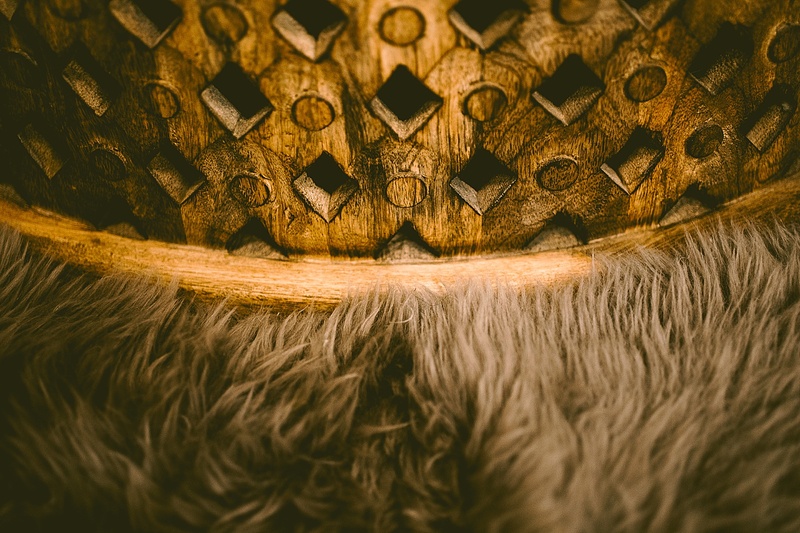 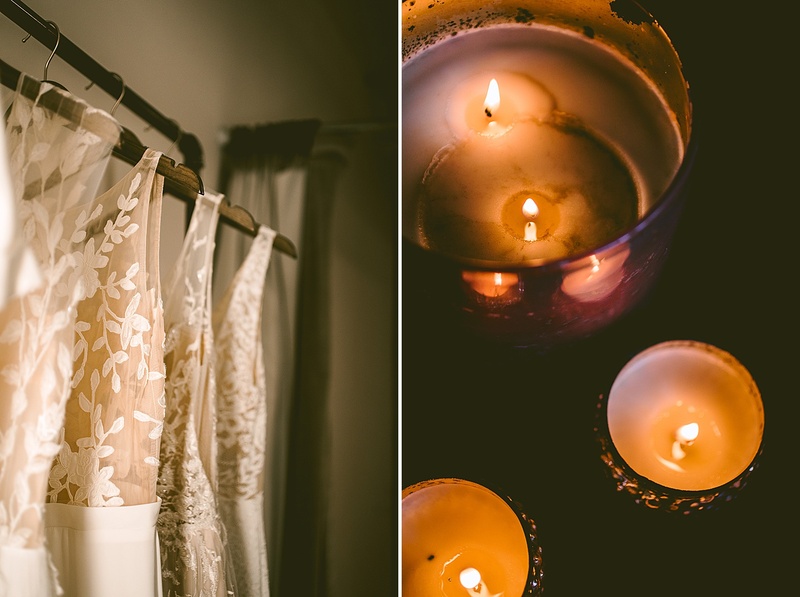 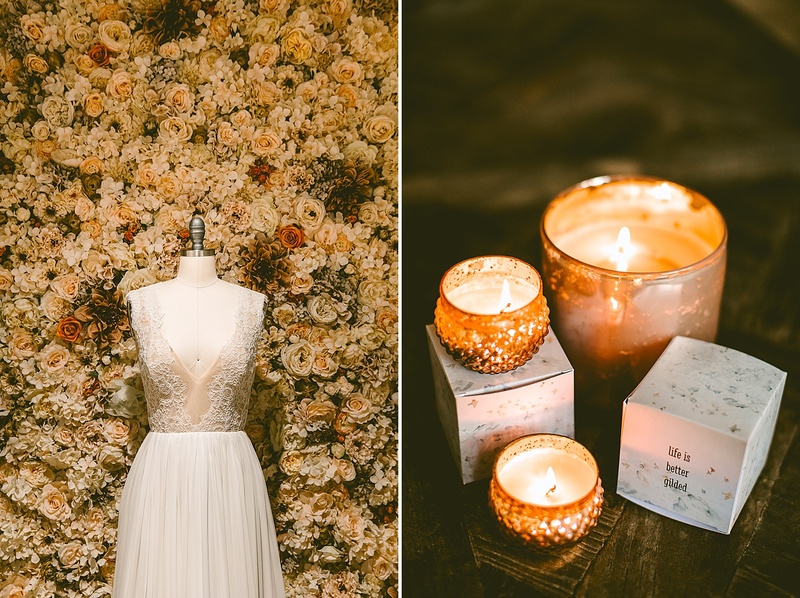 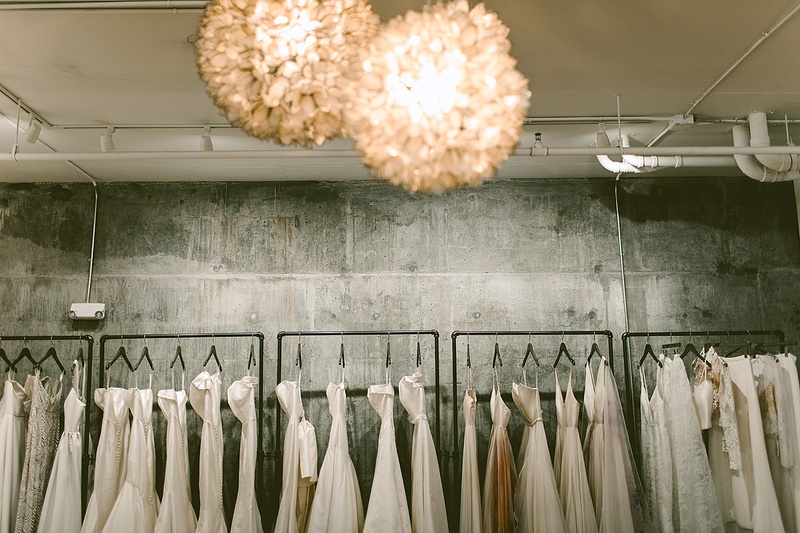 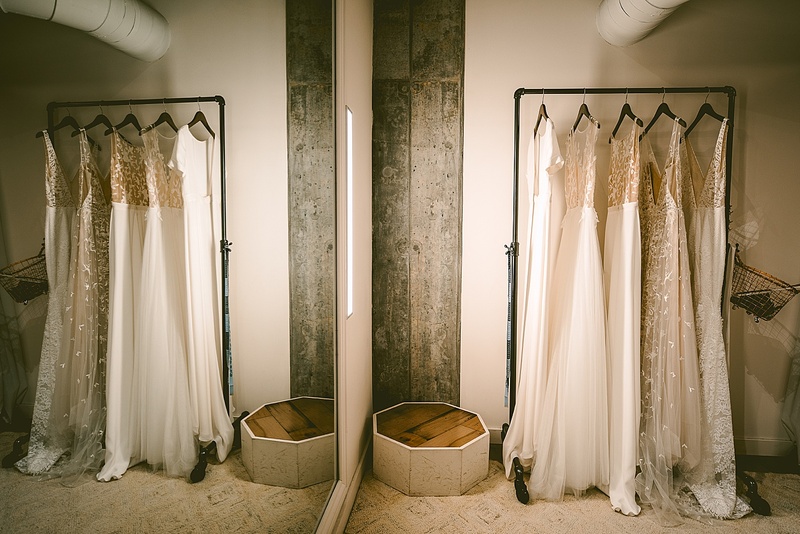 Susan’s bridal shop in downtown Raleigh has grown by leaps and bounds over the past several years, with many of our clients getting their dresses from her. 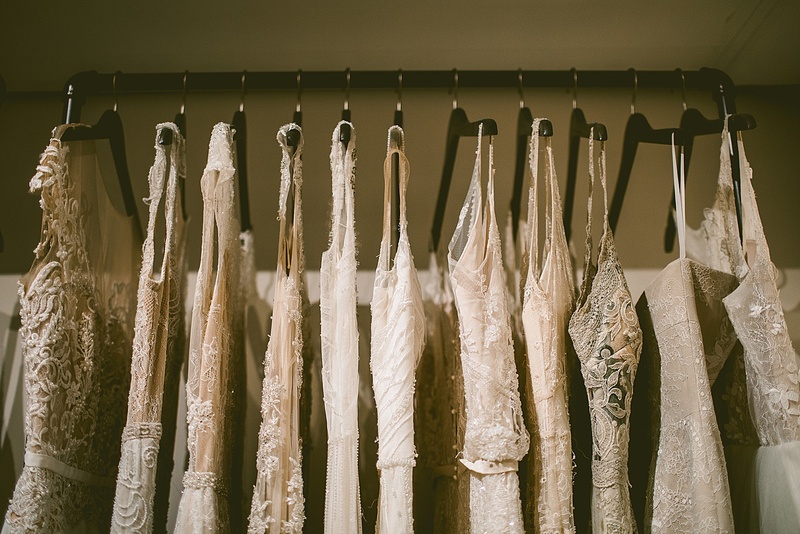 She’s extremely careful and contentious about the designers and dresses she carries and it shows. 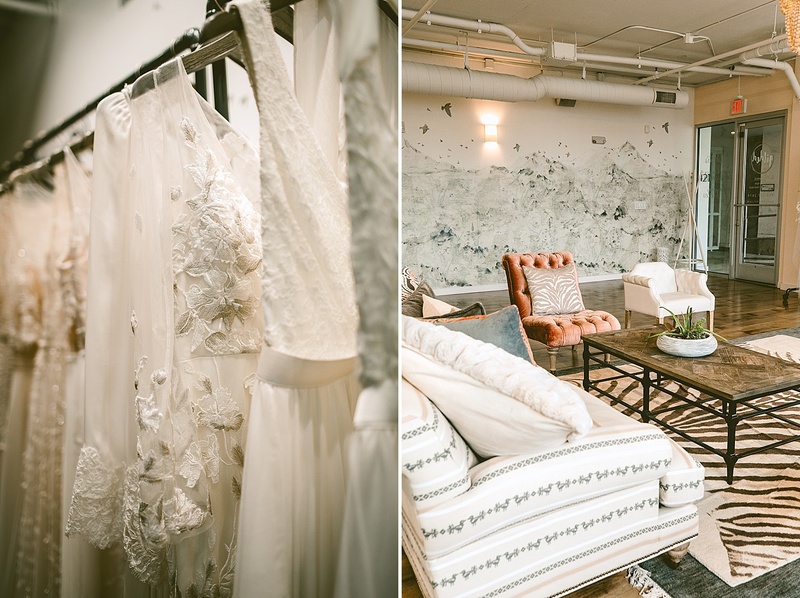 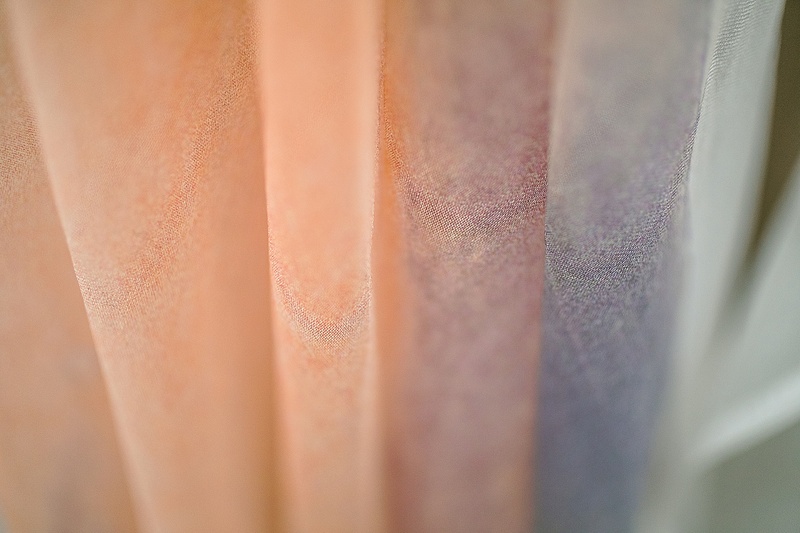 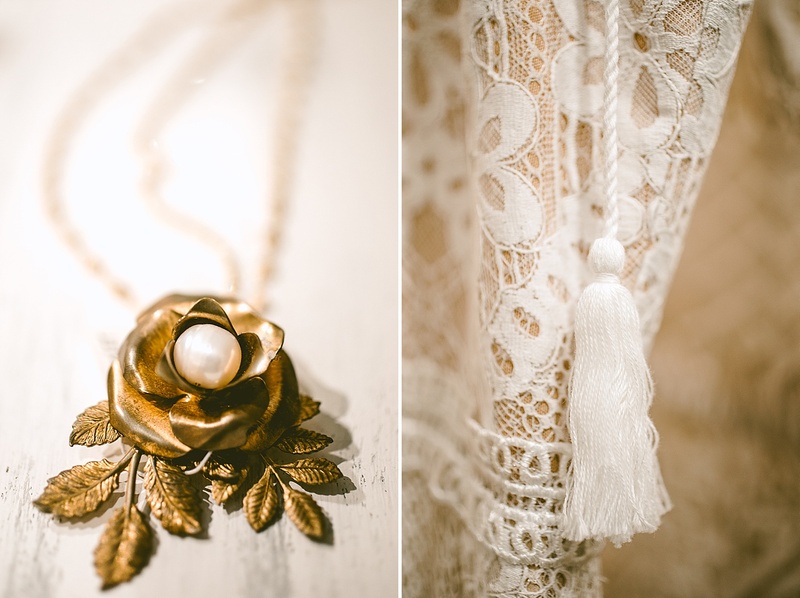 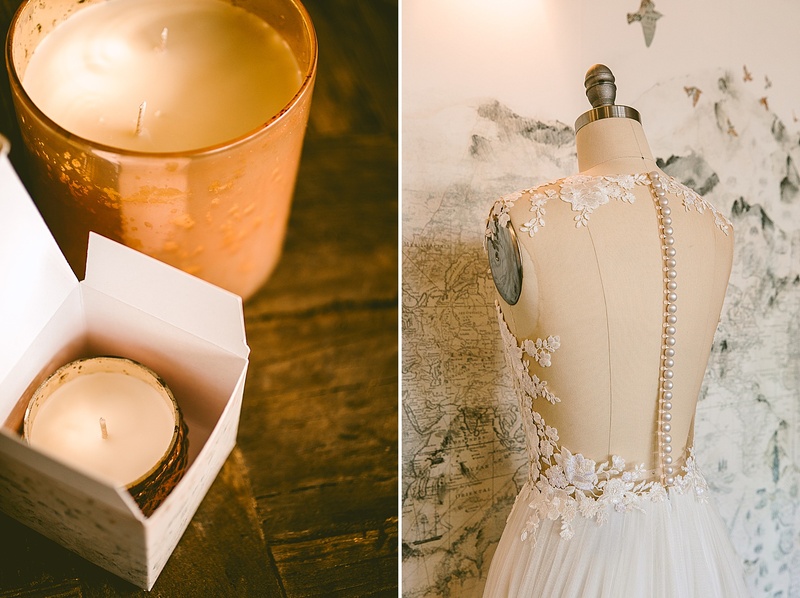 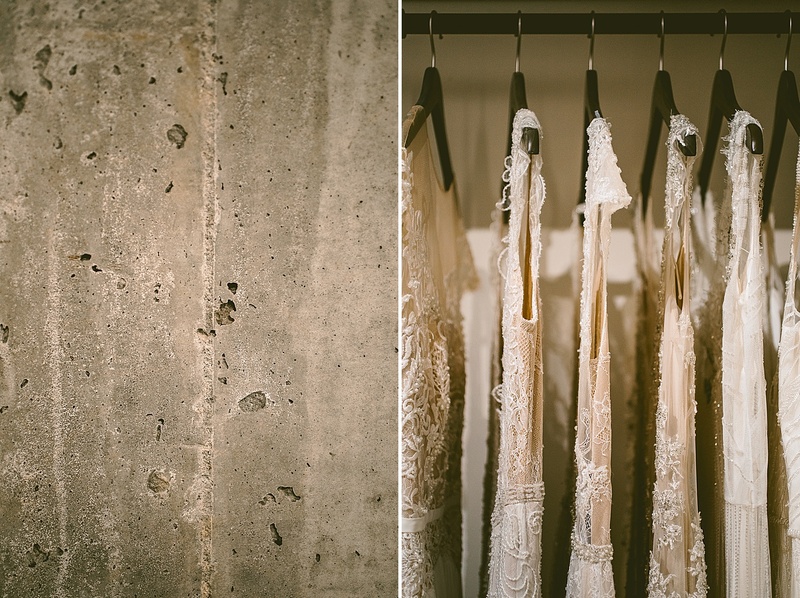 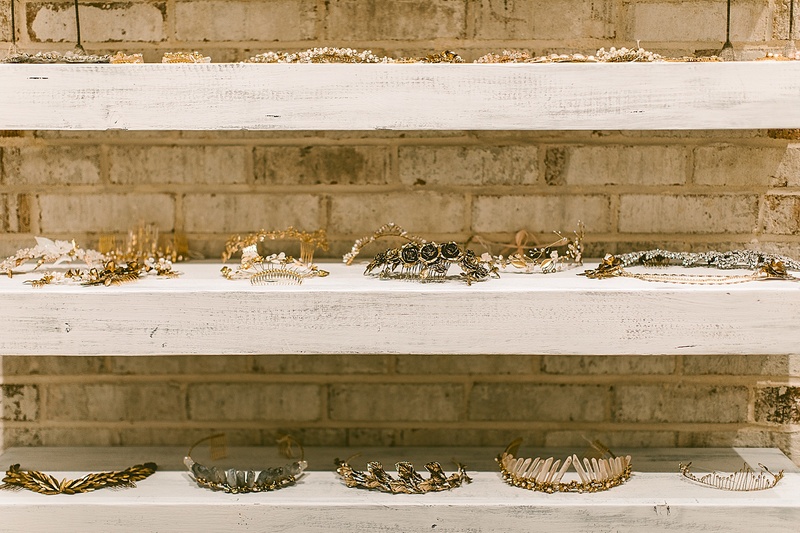 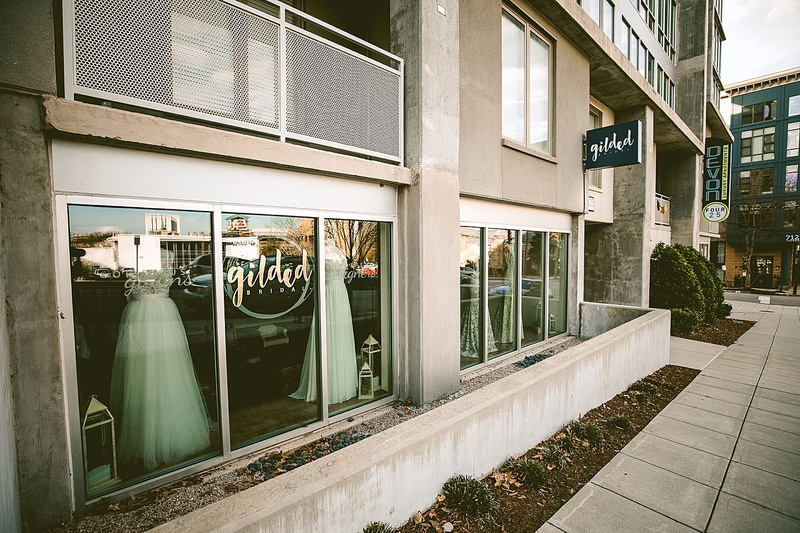 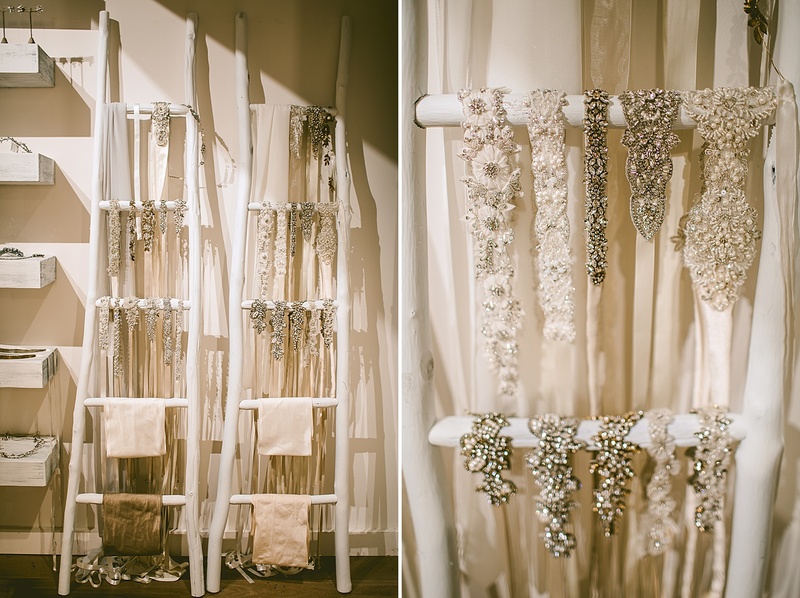 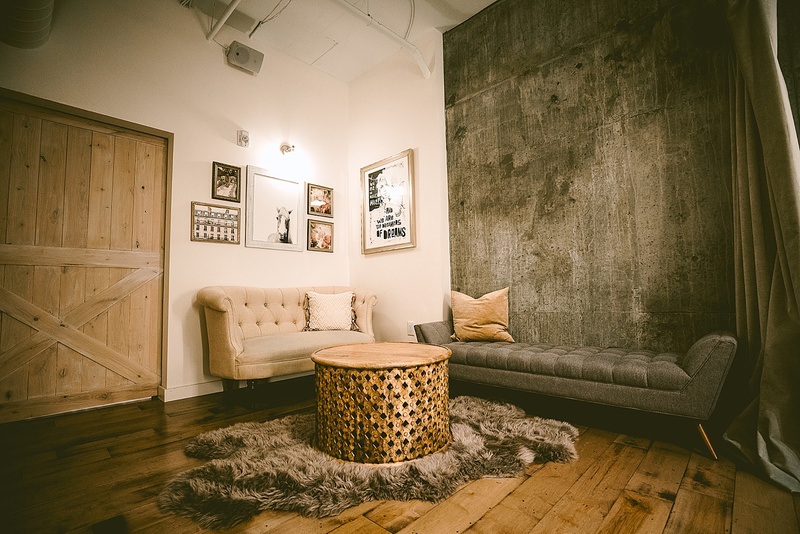 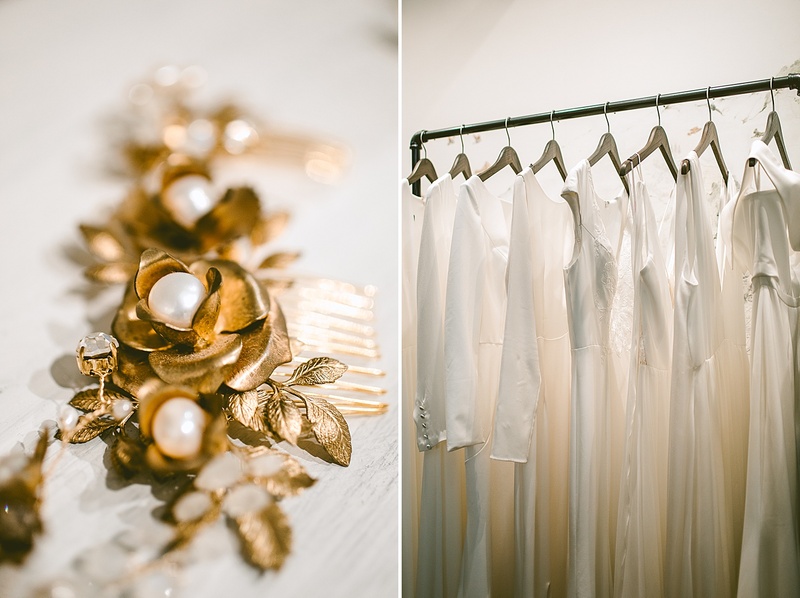 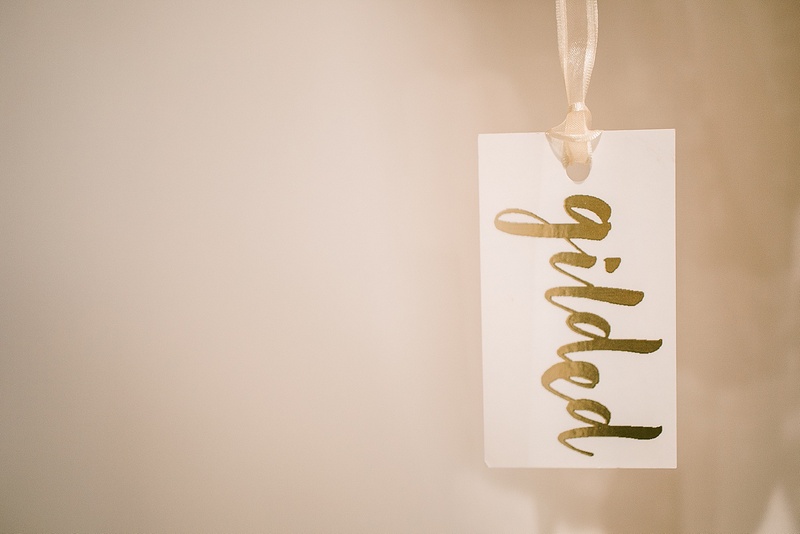 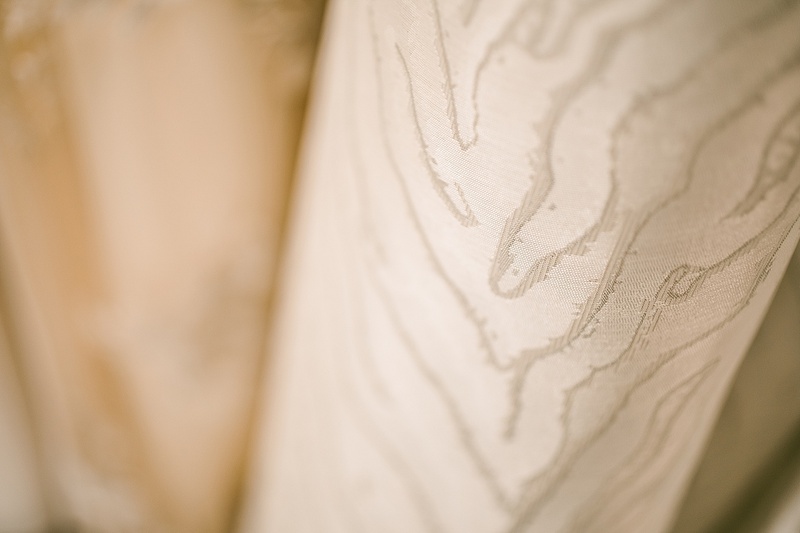 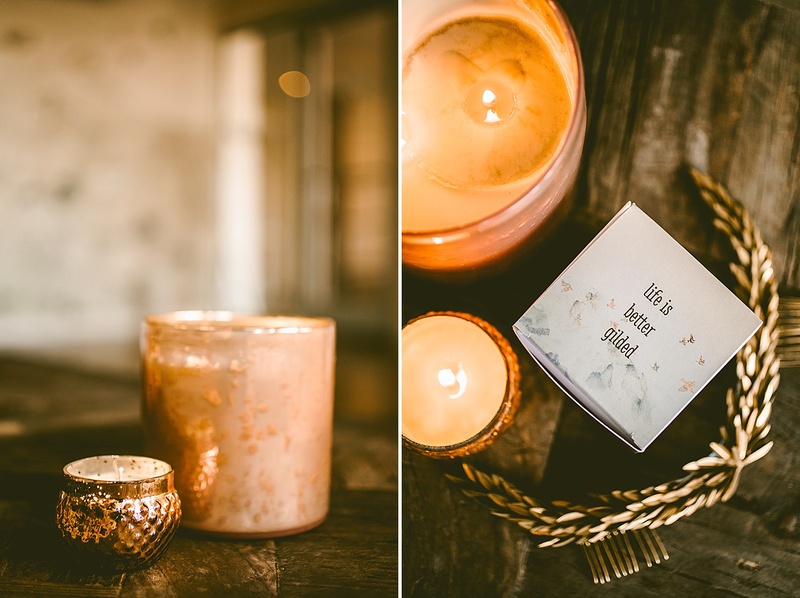 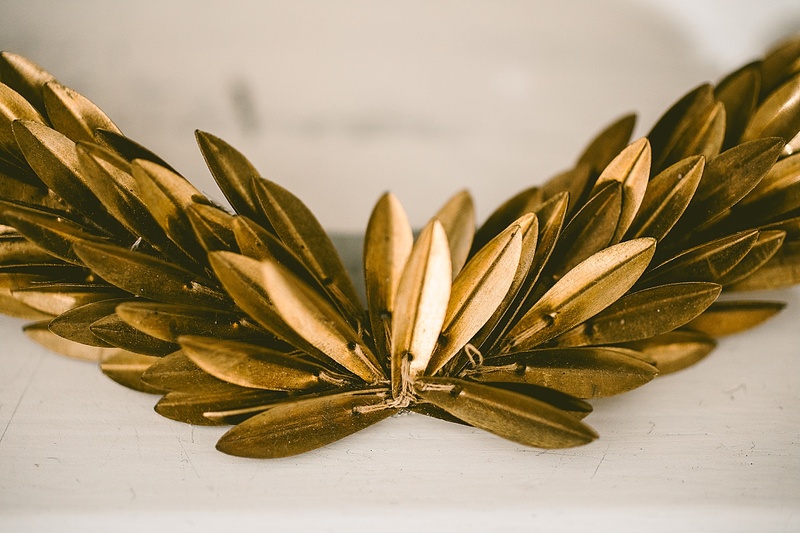 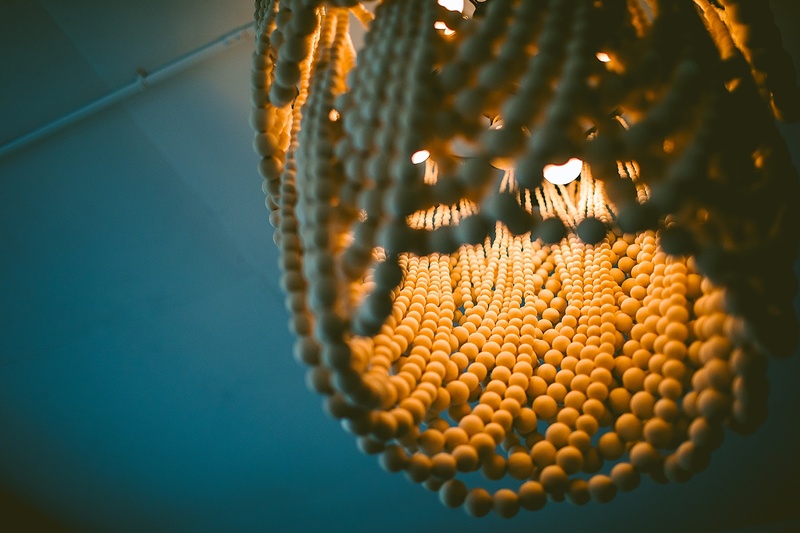 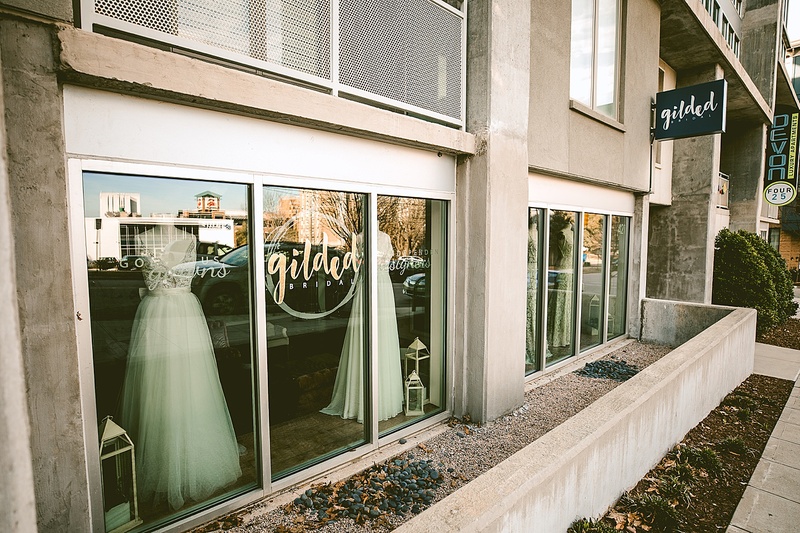 So happy to have photographed these updated small business portraits of Gilded Bridal’s downtown Raleigh store! 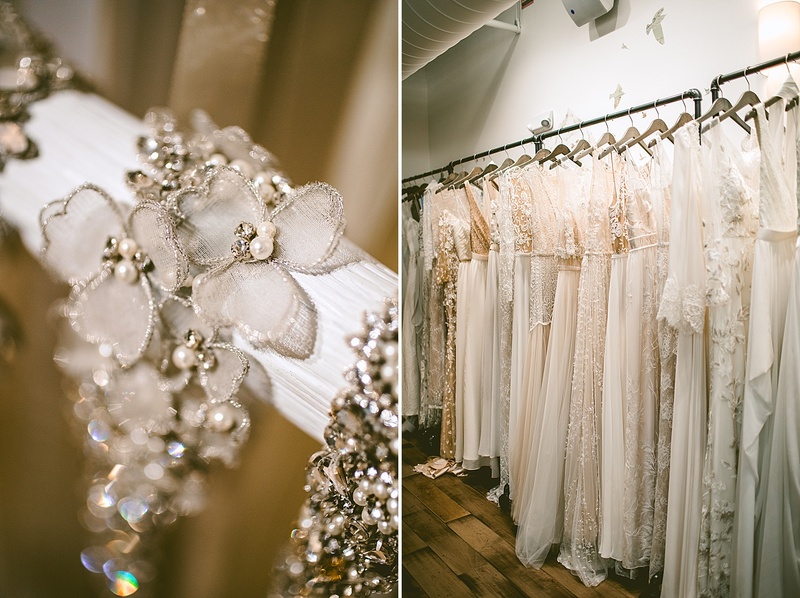 Also happy to have gotten the chance to hang out with Susan again, as usual, and to look at sparkly things. 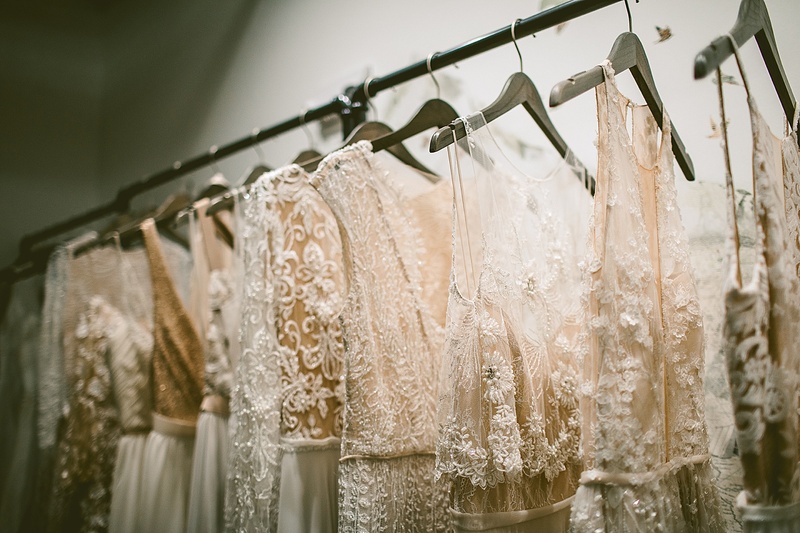 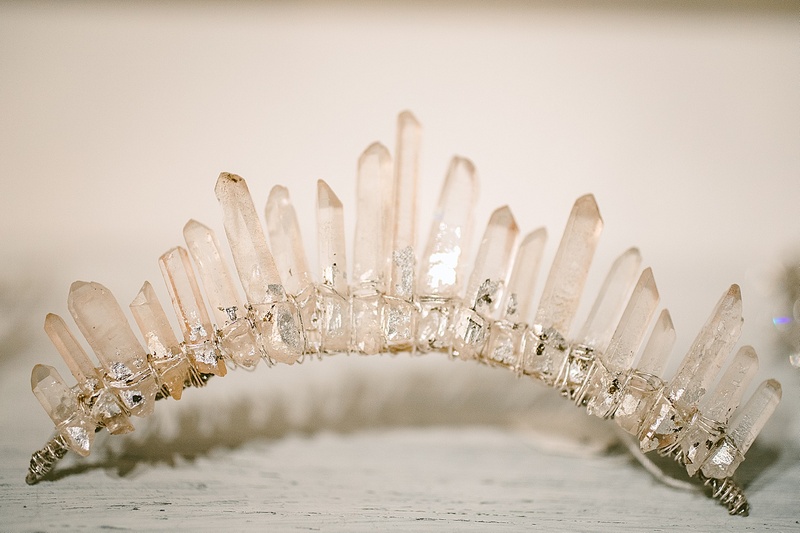 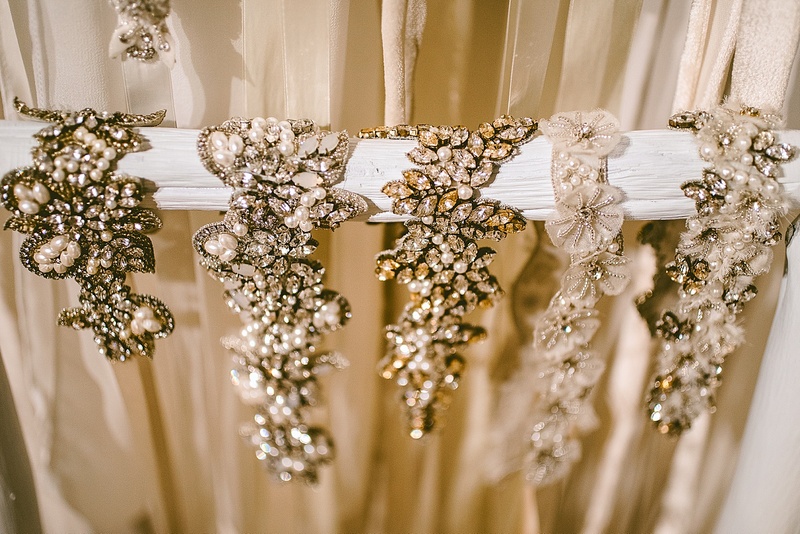 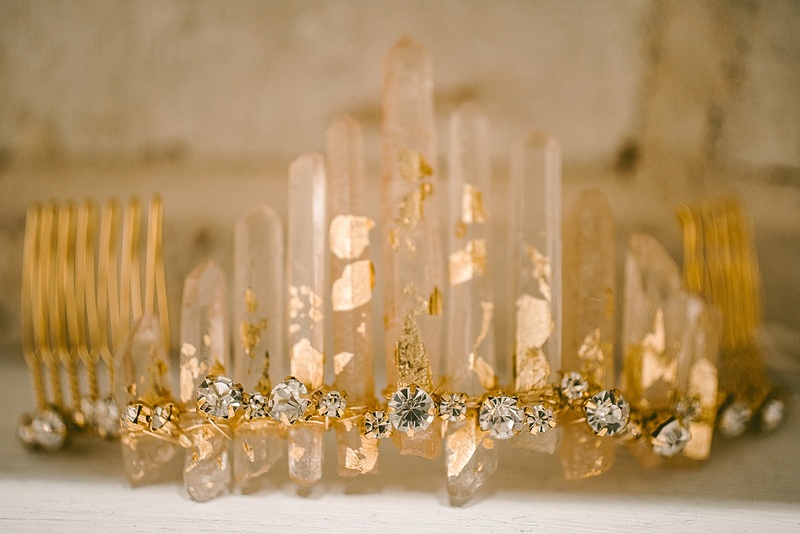 Sooo much sparkle.